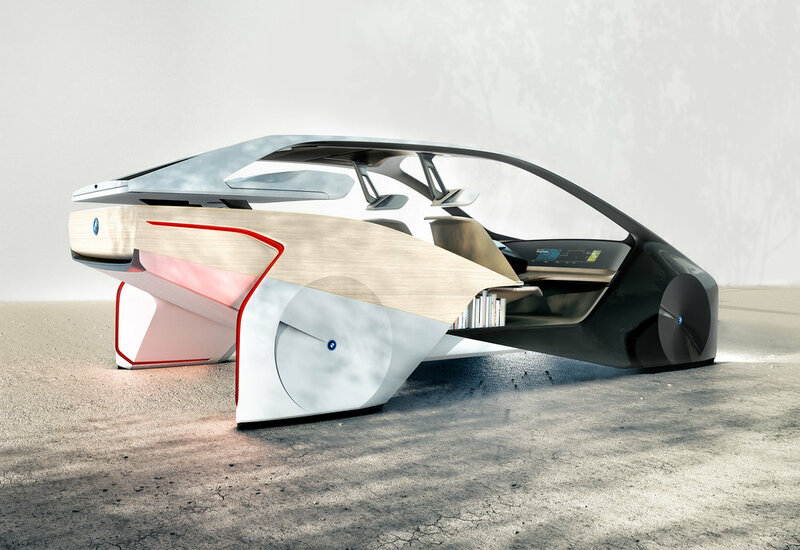 With fully automated driving in mind, BMW has presented a sculpture - called i Inside Future - at the Consumer Electronics Show. 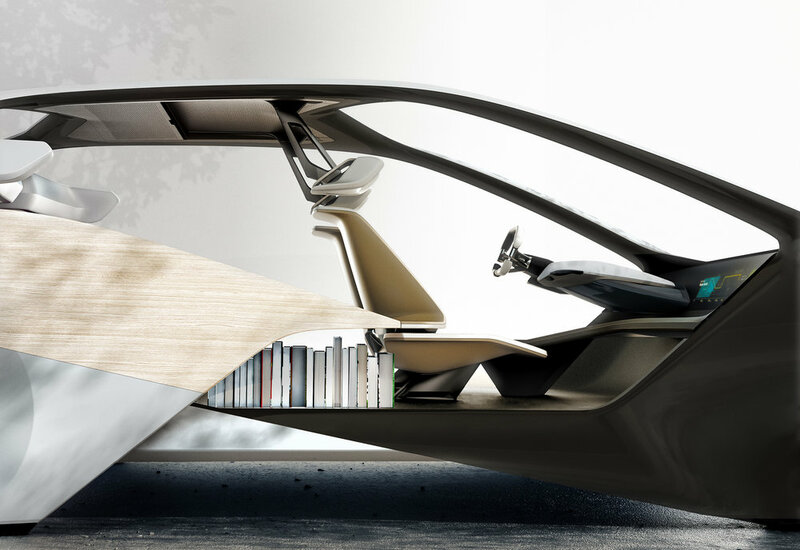 Focusing on the opportunities and challenges presented by driverless vehicles, the sculpture aims to answer questions such as what will we be able to do in a car interior of the future? What kind of experience will a journey offer? 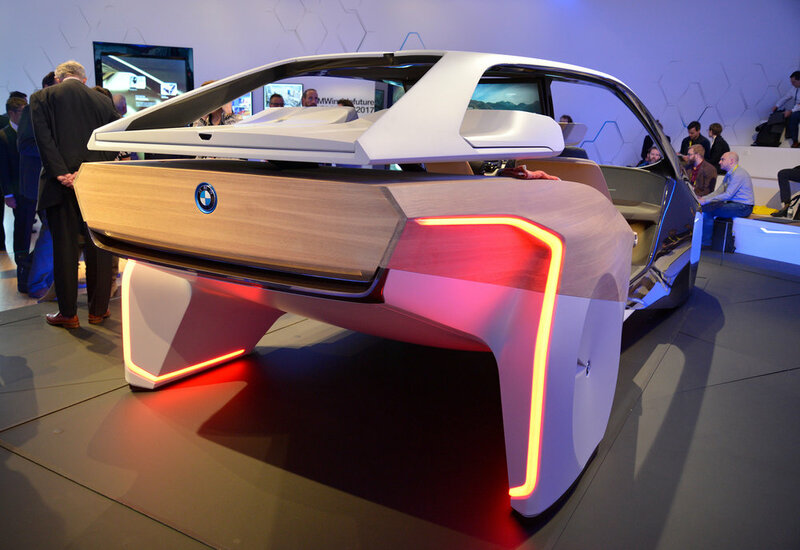 BMW says the i Inside Future shows ‘there will be no conflict between personalisation and sharing in the car of the future’ and it also showcases BMW's HoloActive Touch - the latest take on the future of in-car control and display technology. The HoloActive Touch follows on from the BMW iDrive - a substitute for, and a complement to conventional switches and buttons. 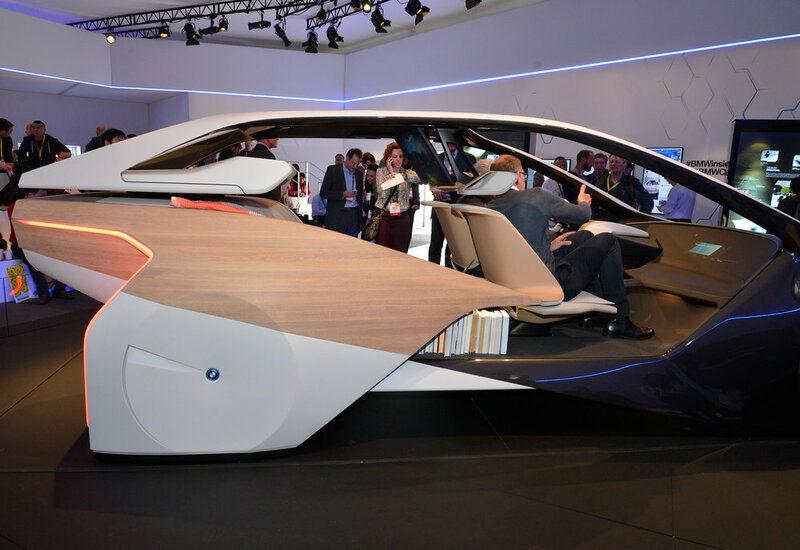 With the Air Touch system featured at CES 2016 in the 'i Vision Future Interaction' concept car, BMW presented a panoramic display that can be operated just like a touchscreen – except there is no actual contact involved. The HoloActive Touch takes this system a stage further, fusing the advantages of the Head-Up Display, gesture control and intuitive touchscreen functionality with ‘revolutionary technology’ to create a completely new kind of user interface for the vehicle interior of the future. 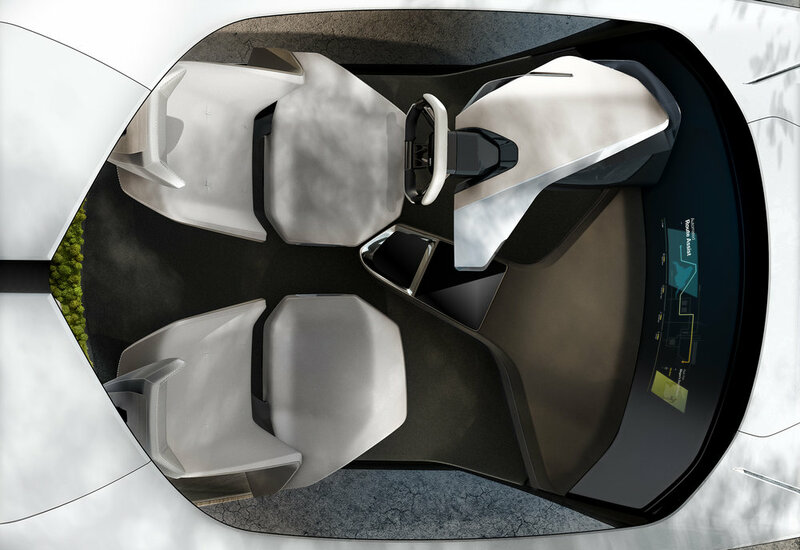 This innovative interface between the driver and vehicle consists of a free-floating virtual display which is projected in the area above the centre console. The system is operated directly by finger movements, while an ultrasound source provides tactile confirmation of the driver’s commands.